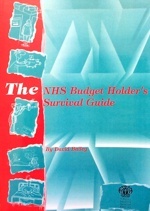 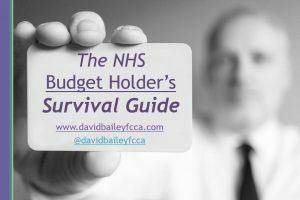 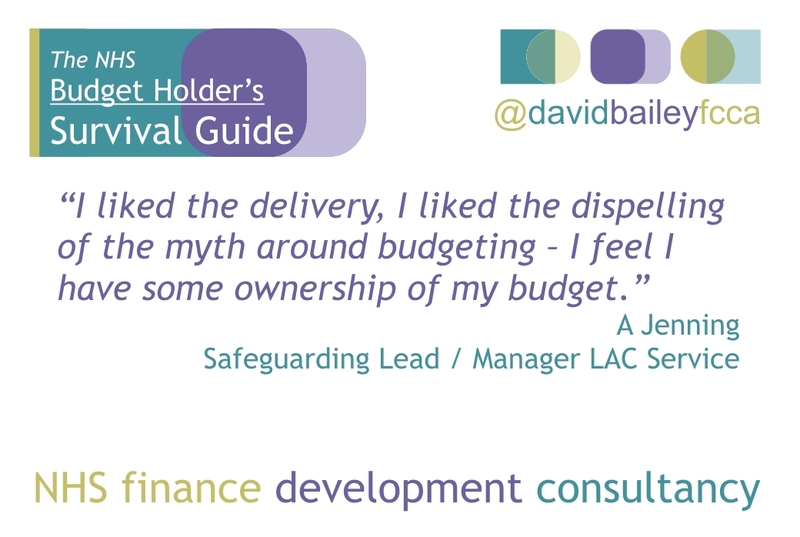 Today was another great day running The Budget Holder’s Survival Guide – this time in Lincoln for a mixed group of NHS staff. 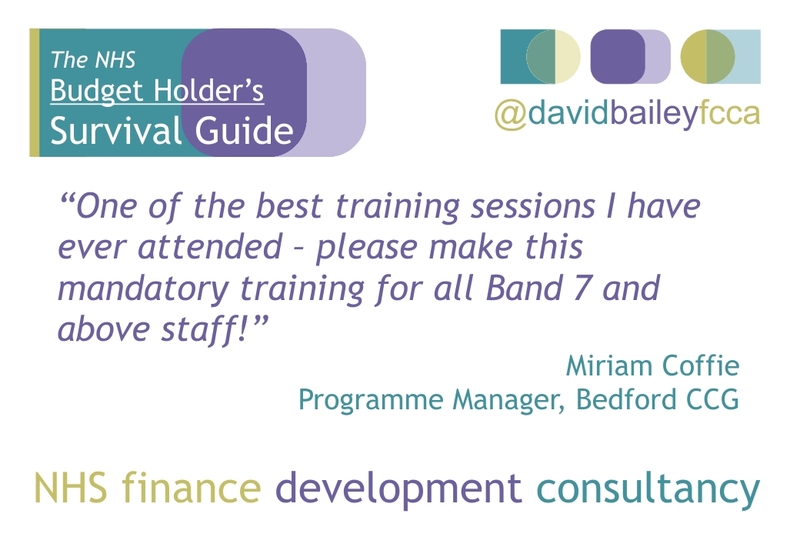 It’s such a pleasure to work with people so eager to learn new skills. 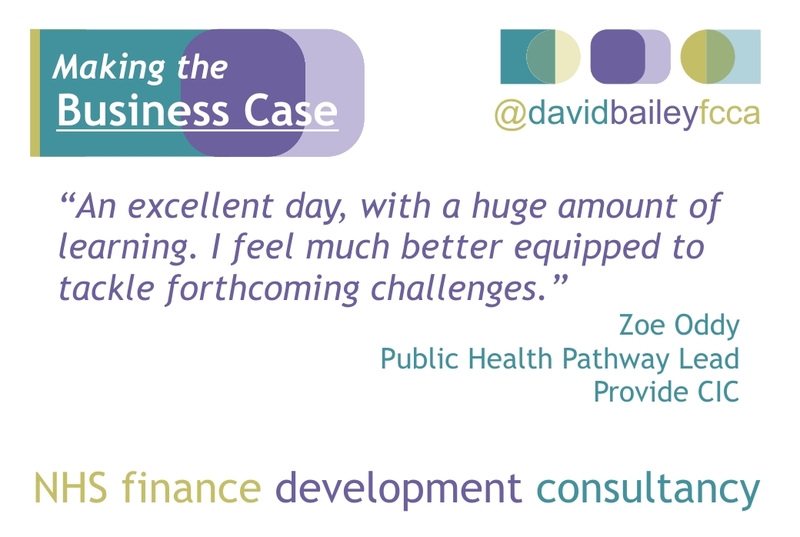 Thanks to everyone who made it such a great day.